Your closet is overflowing, you are having a hard time taking out or putting away clothes, your floor is swamped with shoes, and your belts form a knot on the top shelf that is impossible to untangle. If this describes your situation, keep reading. 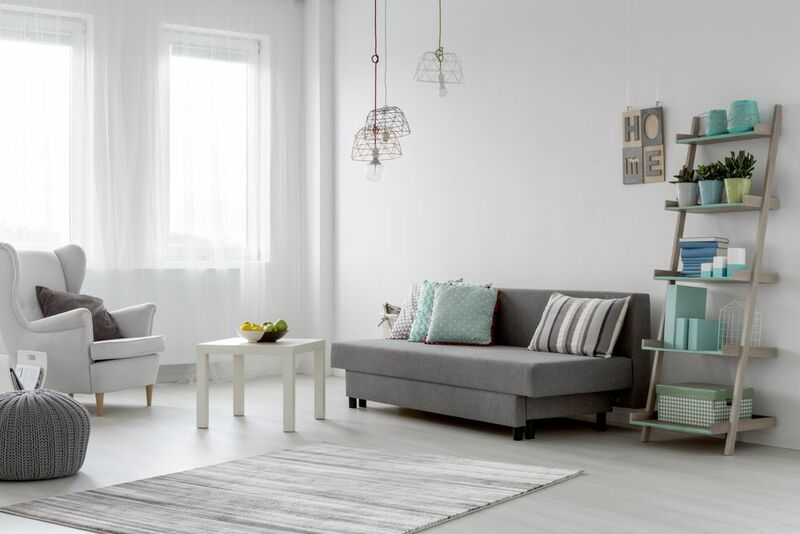 The tips below will help you make the best use of your storage space. They will help you find a place for your clothes, shoes and jewellery, while also helping you arrange these items in an orderly fashion. Whether it’s in your bedrooms or hallway, you can take full advantage of your closet. All experts seem to agree that before you even think about reorganizing your closet, you must get rid of what you don’t need. Some people do this without even thinking about it, but some have a hard time getting rid of clothes and accessories that can still be used. If you fit in with the second group of people, you can try a two-step approach. First, take out all the clothes that you haven’t worn in awhile, such as in the last six months. Take out everything—even what you think you will wear again after shedding a few pounds. Put everything somewhere else such as in the basement or in storage, and remind yourself that you can always go get something if you need it. After a few weeks or months, you can then go back and take a look at these items that were put aside. You might even wonder why you wanted to keep all this in the first place. In this storage unit, the lower rod can be used for hanging pants. A closet organizer is an essential part of a well-organized closet. However, you might be postponing this purchase because your budget makes it difficult for you to get the perfect closet organizer. As a solution, you can choose a closet organizer that can be upgraded to your liking after being purchased. 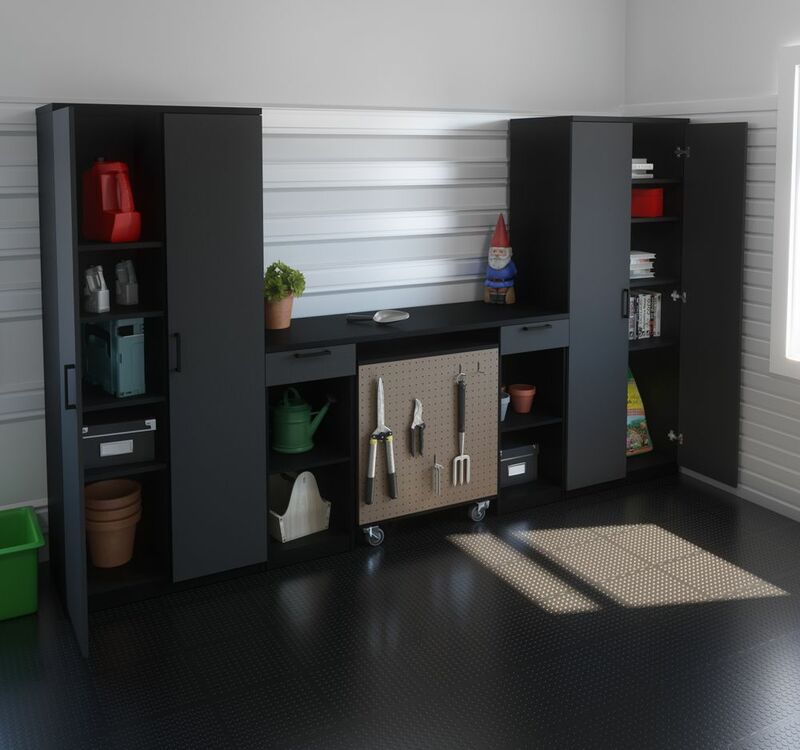 You can install a basic organizer, and then later add more pricey modifications, such as drawers or doors. 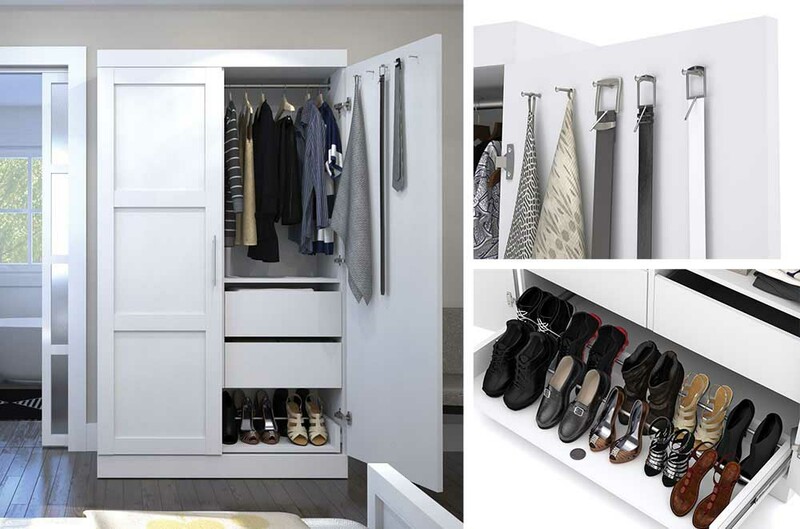 This closet organizer lets you organize your clothes right away. Afterwards, you can add drawers or even doors to create a closet that best suit your needs. Doors can sometimes block part of the closet opening. This is the case with folding doors, which take up a few centimetres on either side of the opening. Meanwhile, sliding doors can overlap one another in the middle of the opening and block access to the centre of the closet. Doors aren’t an issue if someone has a larger closet. However, in a smaller closet, the few centimetres taken up by the doors can limit access to your clothes. In such cases, you can remove the door(s) and install a trendy closet organizer. Some closet organizers are stylish and can be displayed without affecting the look of your space. 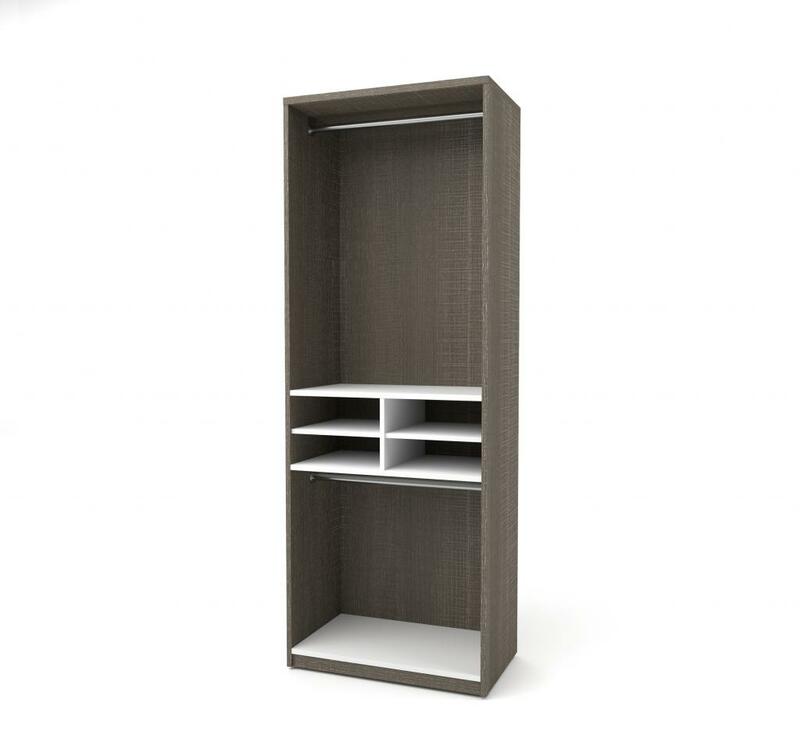 Since this closet organizer can be displayed for all to see, a door isn’t necessary to hide the interior. If you have a small-sized closet, you can use the space around it. You can easily double your storage space by adding a storage unit or wardrobe beside your closet. You can find a ton of accessories online for storing your personal items, such as jewellery organizers, drawer dividers, shoe storage systems, baskets, boxes, hooks for ties, etc. Well-thought-out accessories can sometimes make all the difference. Essentially, properly organizing your closet starts by inevitably sorting out of what has become unessential. Afterwards, you can choose from the various options of storage ideas listed above. Happy organizing! Your email address and phone will not be published. Required fields are marked with an asterisk (*). Valentine’s Day Fun! 5 Arts & Crafts Ideas for the Kids… Big & Small!